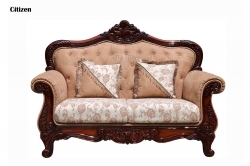 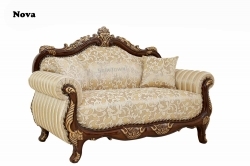 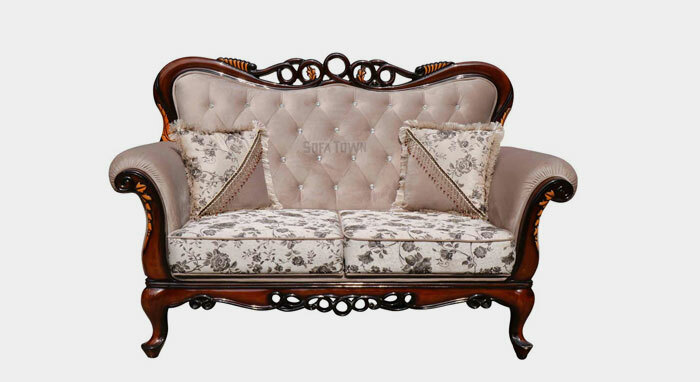 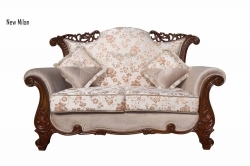 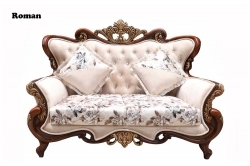 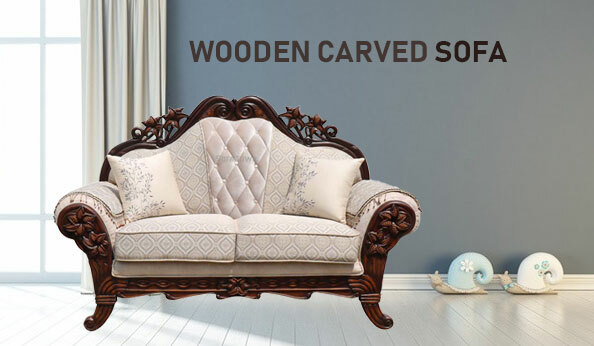 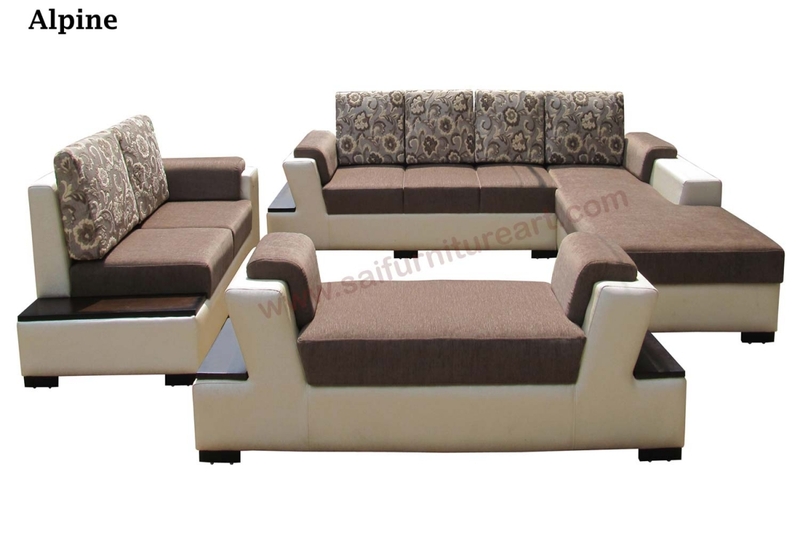 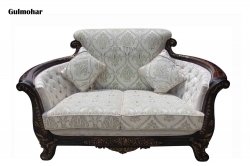 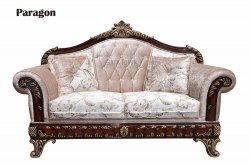 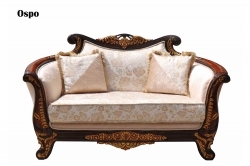 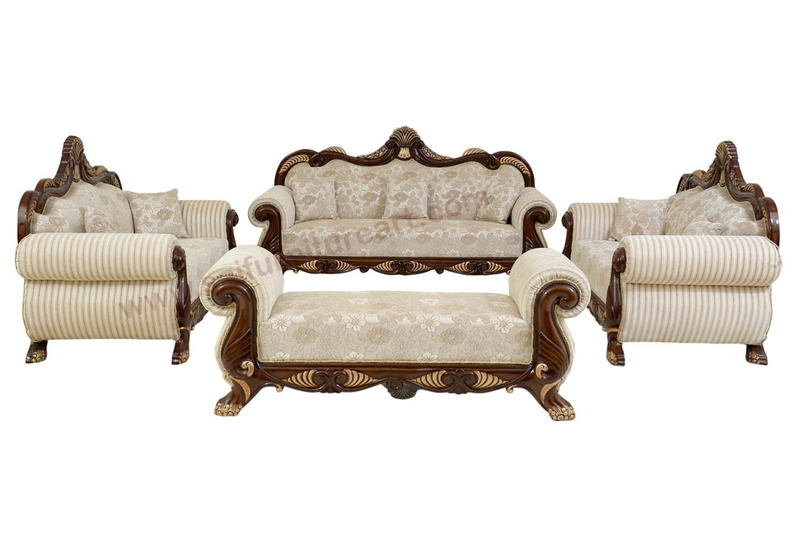 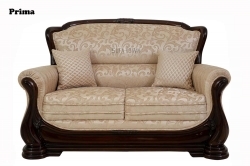 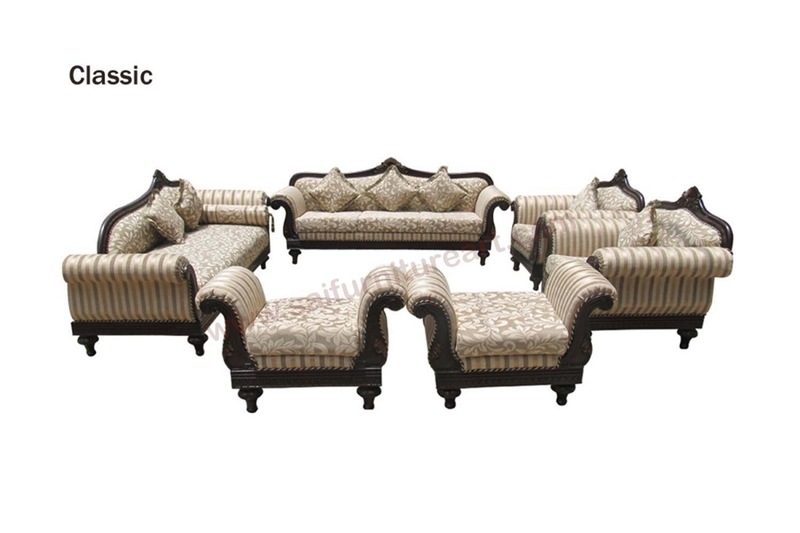 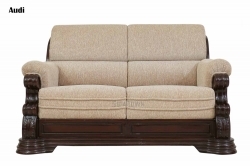 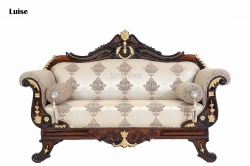 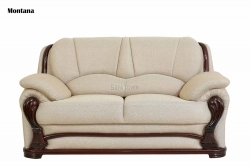 Reputed Furniture Manufacturers in Delhi - Sai Furniture Art, New Delhi was founded in 2004 by Mr. O. P. Bajaj and Rajesh Bajaj with the objective of supplying an exotic collection of Wooden Carved Sofa in all over India. 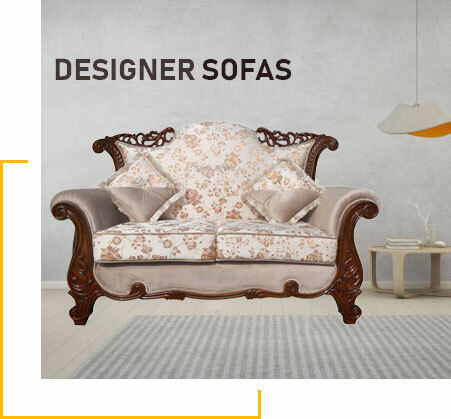 With hundreds of designs and patterns, we have come a long way in catering to a myriad of contemporary furniture specifications of our esteemed clients. 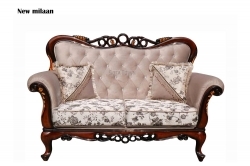 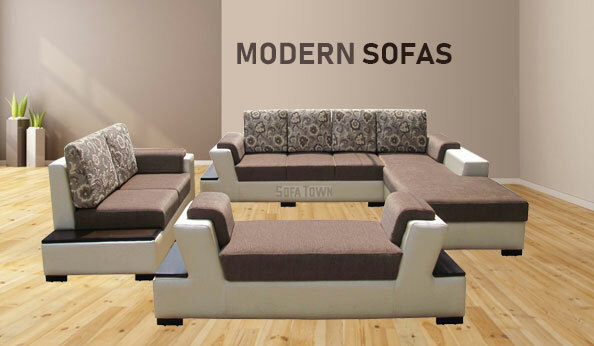 We envision distributing both unique and distinguished furniture range with inviting and luscious designs at the most affordable prices.